Shopping is one of an inevitable parts when traveling, especially when you come to a place that was built way back in the 15th century and influenced by three big cultures -Vietnamese, Chinese and Japanese. 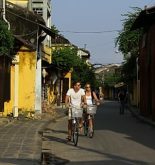 Then, it is good to know a little about the shopping scene around Hoi An after going there right? 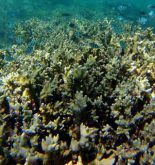 Aside from the souvenir shops that could be spot in any tourist cities, this article would be the guide for what’s unique in Hoi An. 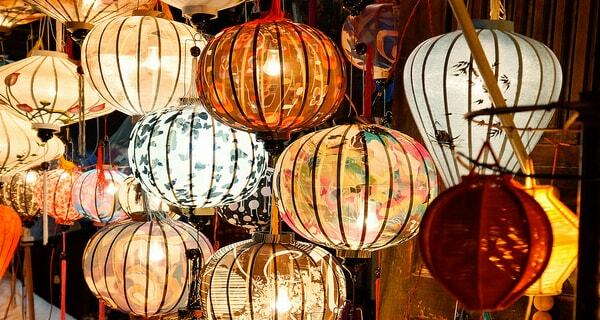 Lanterns are probably the most popular souvenirs in Hoi An. Therefore, there are many of shops which sell lanterns on the streets of Hoi An. 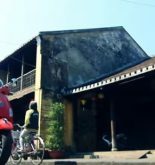 They are mostly located at the most touristy streets, right along with the old small houses – Tran Phu and Nguyen Thai Hoc. There is no absolute guide to buying lanterns because they come with many differents shapes and sizes accordant with corresponding prices. Thanks to the history of being the largest trading port from the 1st century, Hoi An is one of the “silk road” back then and the traces of it still lingering around as the tailor and silk shops are all around this ancient town. The best thing about these shops is that you could get make the tailor create a dress or a suit that could pretty similar to the one that cost thousands of dollar from renowned brand names, for just a shocking smaller price. 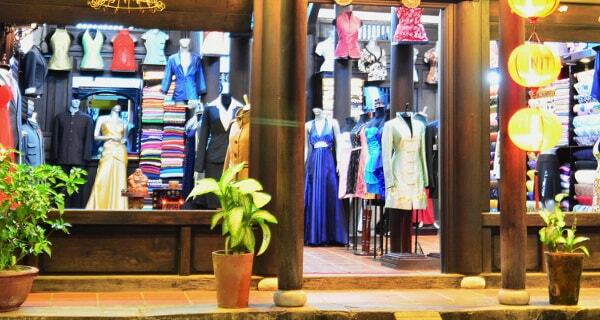 Moreover, tourists could get a fully tailored dress from scratch for just 3 hours or less as their fastest service. A Dong Silk Tailors – 62 Tran Hung Dao | 91 Tran Hung Dao and 40 Le Loi. Tuong Tailor – 67 Tran Hung Dao | 65 Tran Hung Dao. Bibi Silk – 67 Phan Chu Trinh. Art House Vietnam Gallery: selling arts from young contemporary Vietnamese artists – 692 Hai Ba Trung. 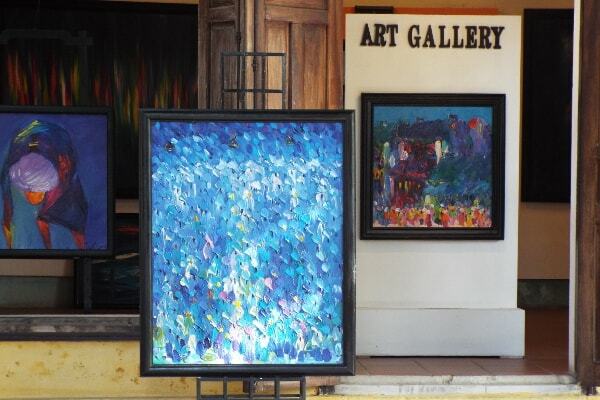 T&G Art Gallery: one of the first gallery established in Hoi An – 46 Nguyen Thai Hoc. Couleurs d’Asie Gallery: offering amazing photograph prints from renowned and talented photographers – 7 Nguyen Hue. Hoi An Fine Art Gallery: French photographer Etienne Bossot’s studio and showroom – 42 Phan Boi Chau.